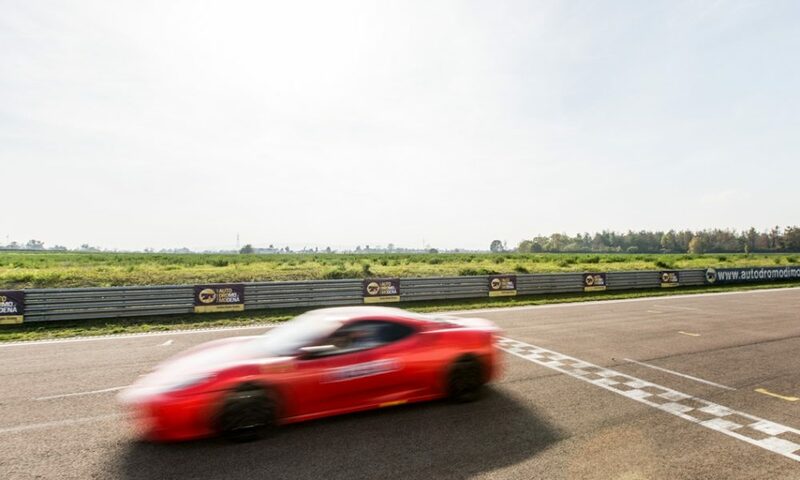 Tuesday, June 5, 2018, for celebrating the 10 years of activity of Tec Star Srl, NANOMOTO will offer the chance to 10 of its customers to experience the thrill of the Ferrari 458 and 430 Challenge on the track, at the Modena Circuit, Strada Pomposiana n. 255 / A, Loc. Marzaglia, Modena. To enjoy this opportunity, the customer must purchase one or more products of the NANOMOTO family, directly on the dedicated e-store for a minimum of € 2.900,00 (excluding VAT taxes), in the period from 01/01/2018 to 13/05/2018. 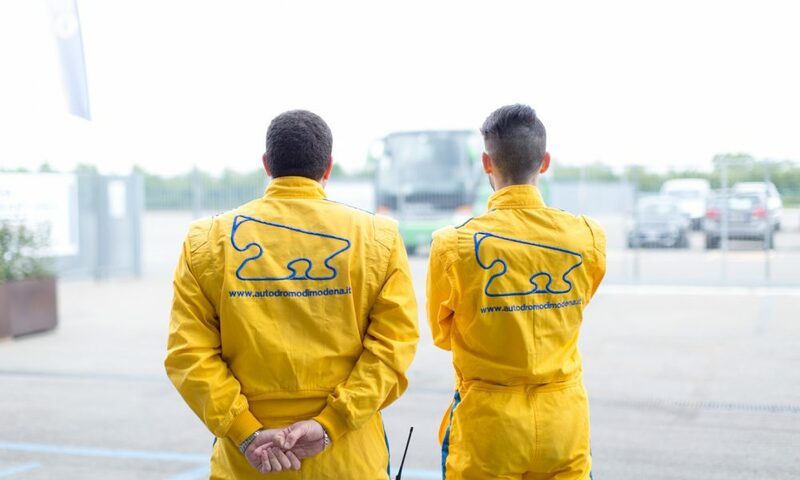 After the date of 13/05/2018 the 10 customers who have totaled the larger volume of purchasings (with the limit reported before), will be selected and invited to the session on the track, at the Modena Circuit, during the celebration of the 10 years of Tec Star Srl activity, scheduled for Tuesday, 05/06/2018. The event is organized in collaboration with 21eventi, an agency specialized in organizing unique and exclusive events based on engines, fun and relaxation. 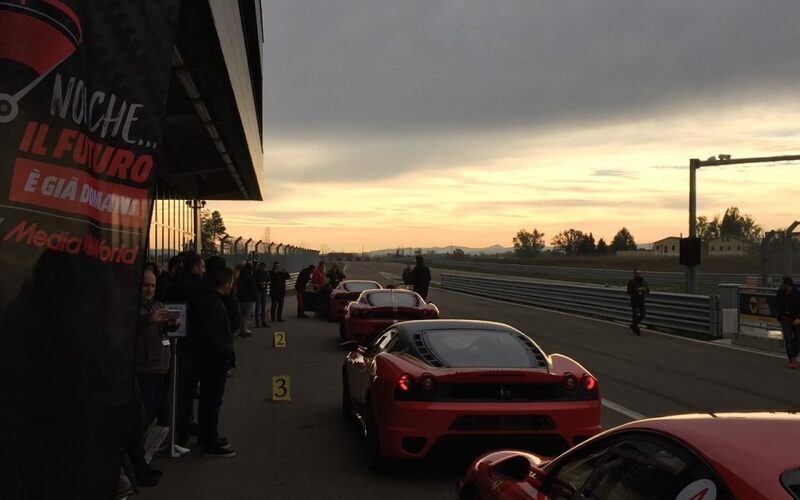 Arrival of guests at the Modena Circuit; Welcome coffee – registration. 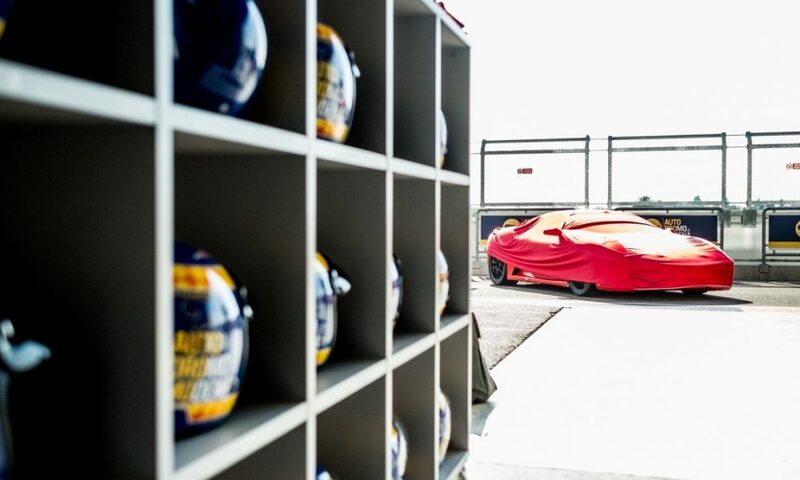 Technical briefing in Italian/English to approach driving of a Ferrari. 5 laps per person with the guest driving and the driver on the side seat. 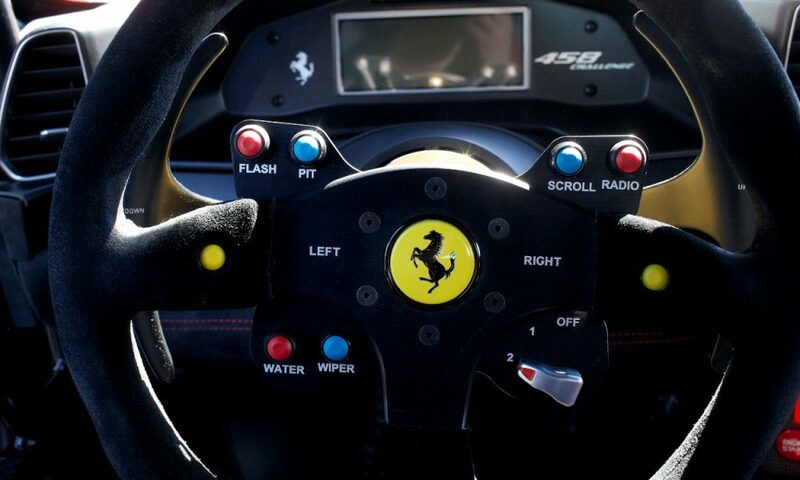 Do not miss this exciting opportunity, COME ON DRIVING A FERRARI WITH NANOMOTO!